With Readly you can read The Pages Book and thousands of other magazines on your tablet and smartphone. Get access to all with just one subscription. New releases and back issues – all included. 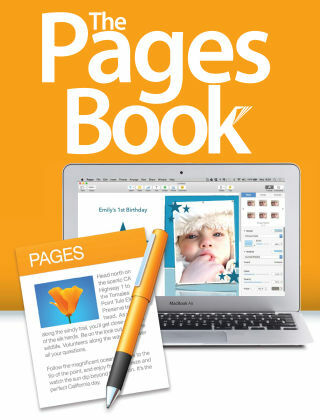 The Pages Book is packed full of great tutorials and features to help you master Apple’s brilliant word processing and document creation app on Mac. It includes 50 pages of step-by-step guides to setting up the perfect page, as well as creative projects such as creating a movie poster or business card. You’ll also find out how to use iCloud to comment and collaborate with other users. Brought to you by the makers of iCreate, this is an essential purchase for anyone who wants to master their iWork suite.